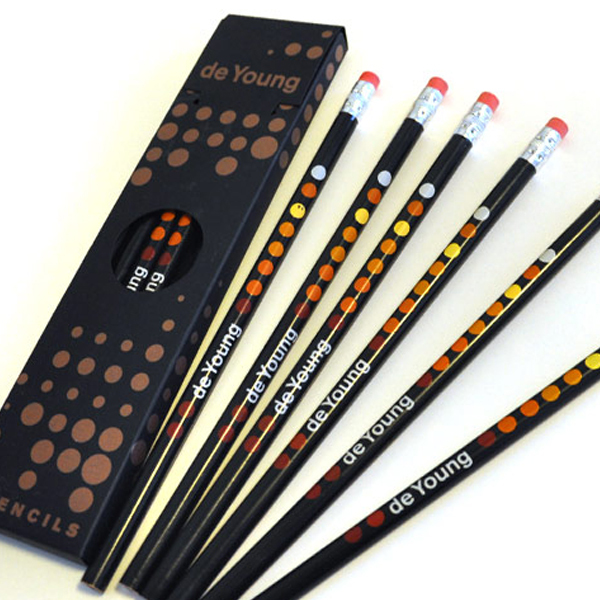 Windesheim Design used the texture of the new building as inspiration for this pencil set. Windesheim Design used that same texture with color variations to apply the logo to T-shirts. The original de Young logo included a leaf graphic that was dropped after the building construction was completed. The combination of the leaves and the Legion motif, were used for the Fine Arts Museums of San Francisco’s combination logo. Alliance for Girls champions the leaders and voices that support young women and girls. A collaboration of non-profit organizations that provide business training, funding and ongoing support to Bay Area Small & Micro Businesses serving San Francisco. Design of actual Pensado Award. 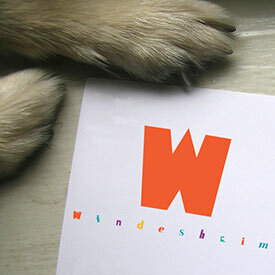 Windesheim Design used the architectural design of the new building to brand the various products for SFMOMA MuseumStore . SFMOMA MuseumStore bags, ads, and announcements had a consistent use of design and color. 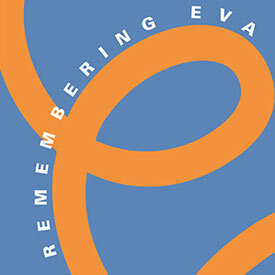 Windesheim Design designed this Tyvek jacket specifically for the SFMOMA groundbreaking ceremony. This cube reveals various photos of the museum as it opens and folds. 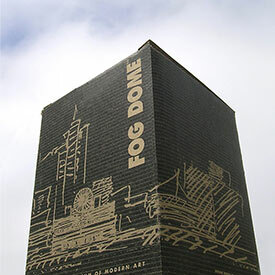 Windesheim Design designed the boxes for the memorable SFMOMA “FogDome”. We designed this FogDome box using Mario Botta’s (the architect) original sketch. Windesheim Design designed the TEC Award based on a Sine wave. After designing the TEC Logo, Windesheim Design applied it to all show materials. 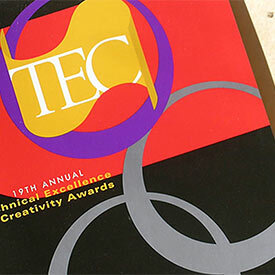 Technical Excellence & Creativity Awards program book and nametag. The TEC awards venue alternated between San Francisco and New York City.